T.C. Steele helped found the Society of Western Artists which served as a catalyst for the growth of regional Midwest impressionism. Included in this beautiful volume is an overview of the Hoosier Group and the founding of the Brown County Art Colony as well as over 60 color reproductions of works by the society’s major artists, including Steele. 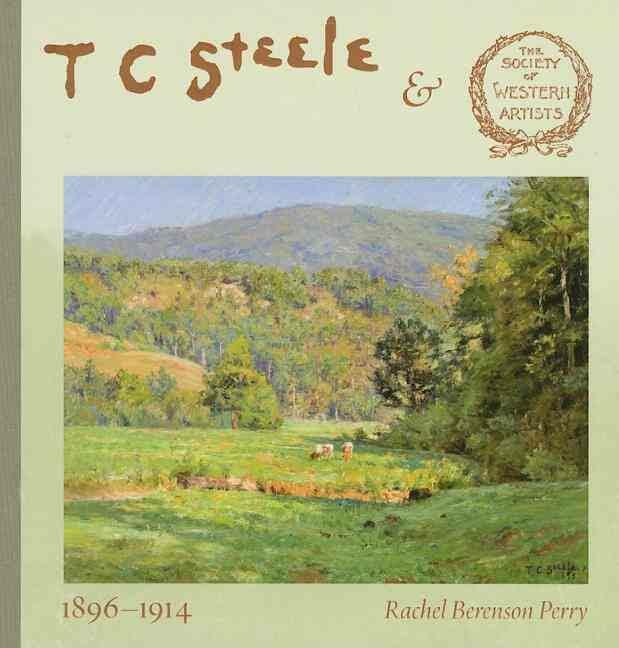 The author examines Steele’s thoughts on plein air painting and his desire to capture on canvas the beauty of the Indiana countryside.